Langfur, Hal. 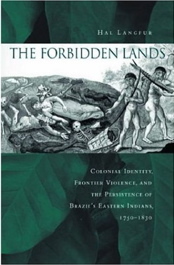 The Forbidden Lands: Colonial Identity, Frontier Violence, and the Persistence of Brazil’s Eastern Indians, 1750-1830. Stanford UP, 2006.